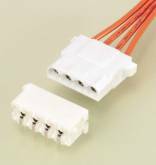 This reliable, low cost connector is suited for bringing power to printed circuit boards in office automation equipment. A major application has been in secondary power supply circuits of floppy disk drives. The plug and header are polarized, thus preventing misinsertion of the connector. 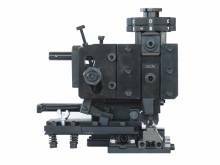 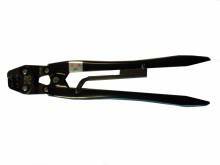 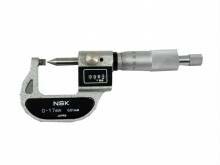 The self-locking housing clamp for the header ensures easy handling and sturdy mounting. 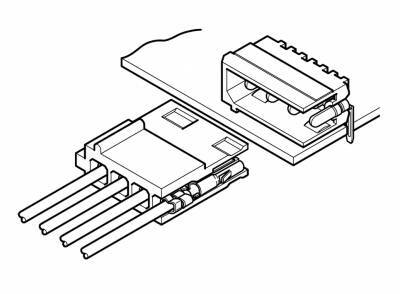 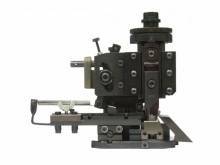 Types A and B headers are available to match the mounting direction of your printed circuit boards. 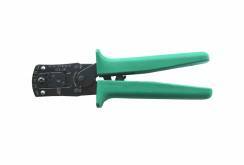 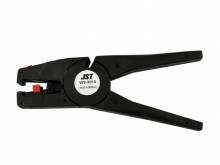 Two-wire crimp contacts which facilitate branch connections and internal jumpering are available.